This machine works-out the muscles in the front of the thigh, the vastus medialus and lateralis in particular, that extend the leg by flexing the thigh. The vastus intermedius is also worked during the exercise whilst the rectus femoris is stimulated to a lesser extent due to the proximity of the intersection points in the seated position; when the seat back is moved further back it is more exerted. 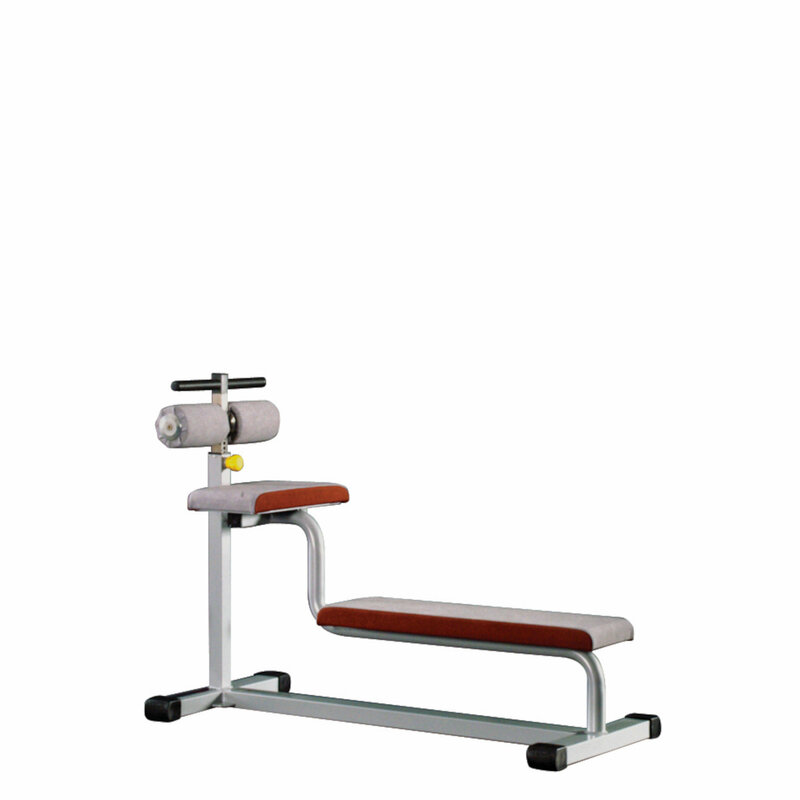 This piece of equipment is frequently used both to tone and build up the muscles on the front of the thigh. Fitted with a ROM device that limits the movement of the leg and enables isometric contractions, this machine can be used in the functional rehabilitation of the quadriceps. It has an adjustable seat back, hand grips for improved stability during the exercise and a safety motion limiter to prevent over extension.